Yoga for all levels, Broga Yoga for Men, Gentle Yoga, workshops and retreats in the heart of Medford, MA. great instructor, lovely & clean space, easy to get to. such a such studio and the teacher was wonderful! Borealis yoga was a perfect NIFT gift for me! Thank you! Class level was basic and room temperature was cold. Would like more movement and less talking unrelated to yoga by instructor. Like the convenient parking availability. Wonderful yoga studio and excellent teachers! 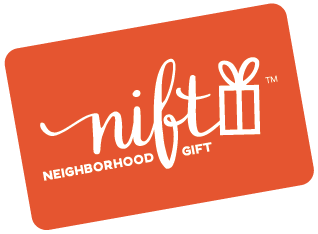 I plan on getting a membership and I'm glad that I discovered this place through Nift! Borealis is a very welcoming and calming environment. I would recommend it to any yogis and anyone who is interested in beginning a yoga practice. I loved Loni's class; it was very relaxing! great place and awesome instructors! Great yoga class. Excited to go back this week! I really liked it. The studio was sunny and spacious. I felt good after the yoga practice.